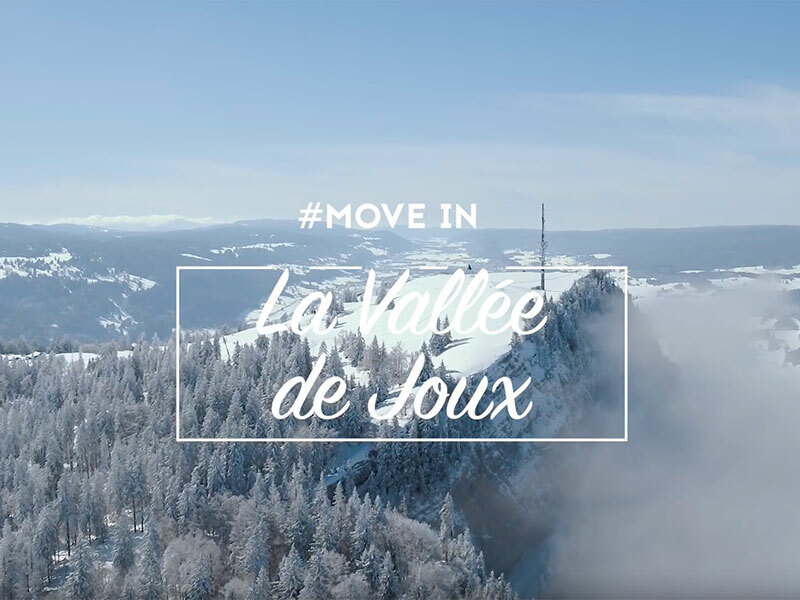 The Vallée de Joux provides over one hundred marked biking trails for road bikes and mountain bikes for both cycling experts as well as amateurs. 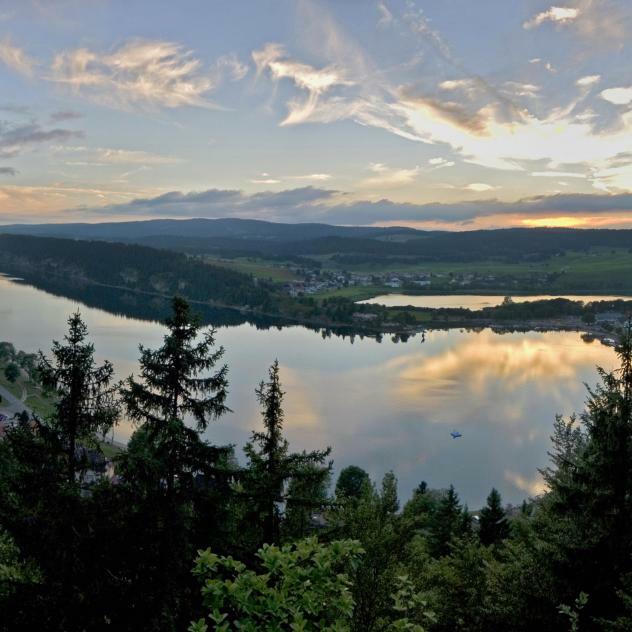 From Mont-Tendre to the Risoud forest, passing along the lakeside, the region offers a full-scale outdoor playground. For road cyclists, several itineraries are offered. 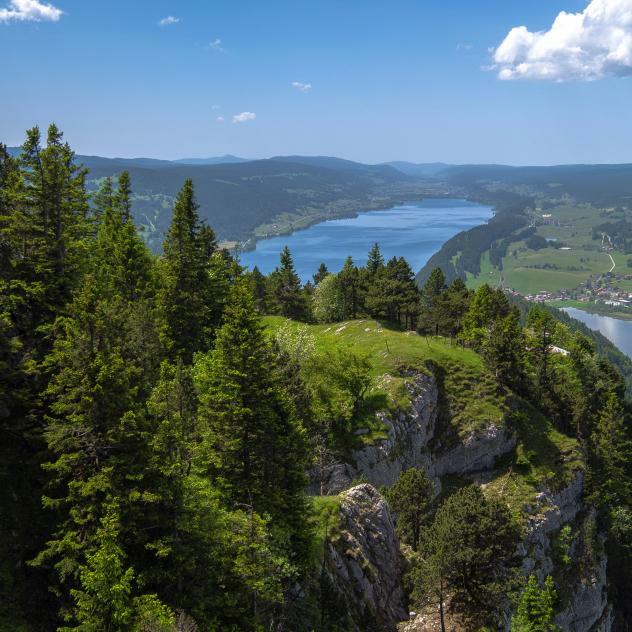 Some of the most popular itineraries include: the tour of the Lac de Joux, the tour of the watchmaking farms and the ascension of the three passes. Away from the noise of motorized vehicles, the numerous mountain bike possibilities will more than satisfy enthusiasts of all levels. From beginners to accomplished mountain bikers, everyone can pedal at their own rhythm while discovering the SuisseMobile marked itineraries of the Grand Risoud Bike N°995, the Mont-Tendre Bike N°996 and the Grande Traversée Jura Bike N°3. Itineraries can be downloaded at www.suissemobile.ch. For reasons to do with the protection of the fauna, the local itineraries Grand Risoud Bike and Mont-Tendre Bike are accessible starting on July first.